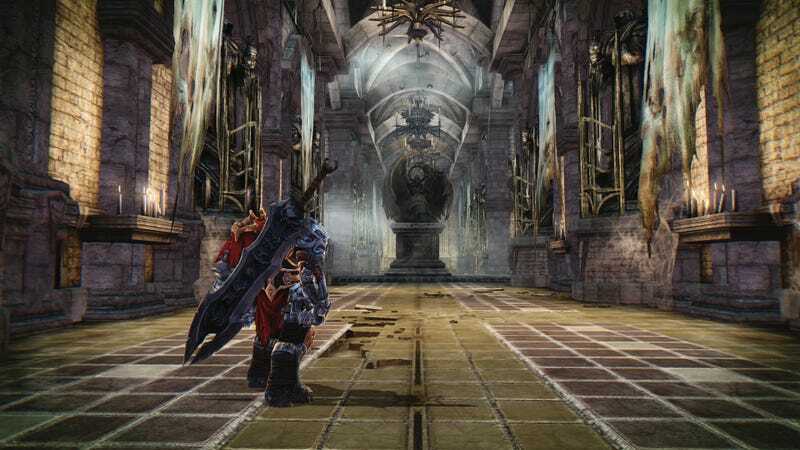 It is May 23, 2017, and somebody just released a video game for the Wii U. Congratulations to the publisher THQ Nordic for this impressive accomplishment, and congratulations to Darksiders Warmastered Edition for coming to the Wii U today. This is, of course, a port of the first Darksiders, which came out in 2010. The incredibly titled Warmastered Edition launched for PS4, Xbox One, and PC last November, but people who only own a Wii U have had to wait an extra six months to get their hands on this thing. Now, their patience has finally been rewarded. Next up for all you Wii U heads, Cars 3.